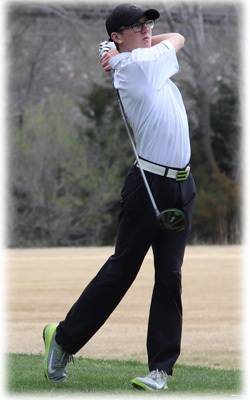 The Mulvane Men's Golf team traveled to Kingman Country Club last Tuesday (4/9/2019) for the Kingman Invitational and left with a team score of 352, good for a 2nd place finish. Cheney won the invitational with a team score of 324. Senior Gage Milan led the Wildcats with an impressive round of 79 and a 4th place finish. Gage was actually in a 3-way tie for 2nd place, but a scorecard playoff gave him 4th place. 79 is Milan's best round of the season. Senior Josh Gerber also shot his best score of the season of 88 and came away with 7th place. Senior Tyler Fox also shot his best round of the season with a score of 91 and finished the round in 10th place (tied for 9th - scorecard playoff). Senior Isaac Gardinier finished the round with a 94, Sophomore Braden Sweet finished with a score of 97, and Junior Julian Whetzel finished with a score of 103. 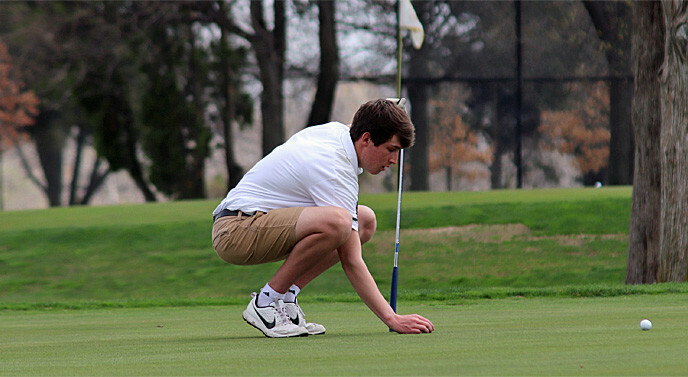 The Cats had a tougher time at the Wellington Invitational the Thursday prior (4/4/2019) as they finished in 8th out of 13 with a team score of 380. Whetzel lead the cats with a score of 93 followed by Gardinier (94), Fox (96), Milan (97), Gerber (100), and Collier (109). 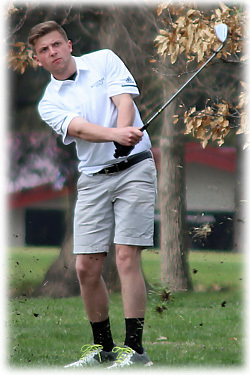 The cats will travel to the Prairie Trails Golf Course in El Dorado for the Circle Invitational on Monday (4/15/2019). Tee off is scheduled for 3:00 PM.